No scrubbing or scraping your litter box. I've been buying Slide since the product was first released. It's the ONLY litter I use. It really is as advertised: no sticking to litter box, controls odor, no dust, easy on kitties paws while tracking is at a minimum. With two cats & three litter boxes, this is all very important to me. Bottom of box stays dry and clean! No dust! Lasts! Worth every penny I paid for it! It is as advertised! 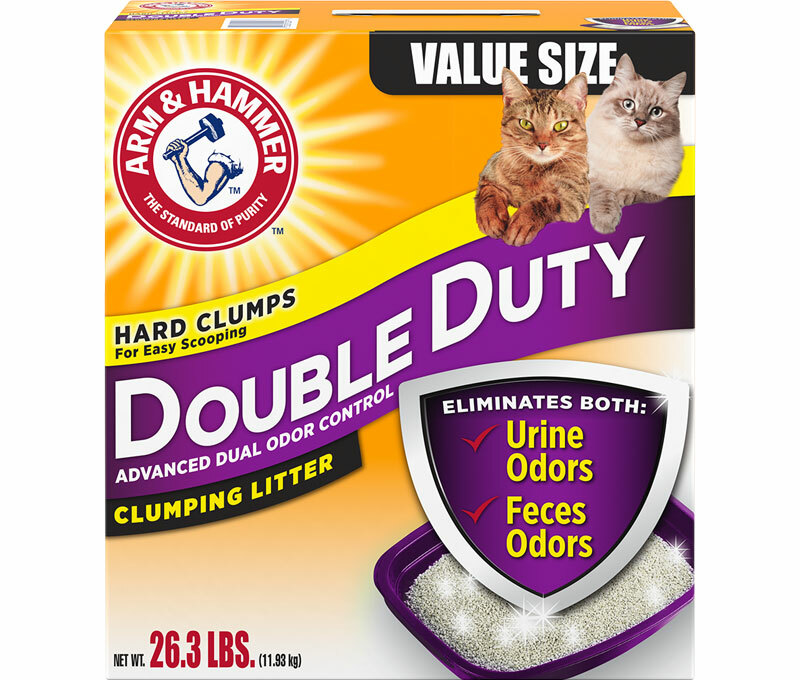 Great lasting odor control for two cats sharing a box. NO DUST! I have no more need to turn my head and hold my breath while filling the litter box. 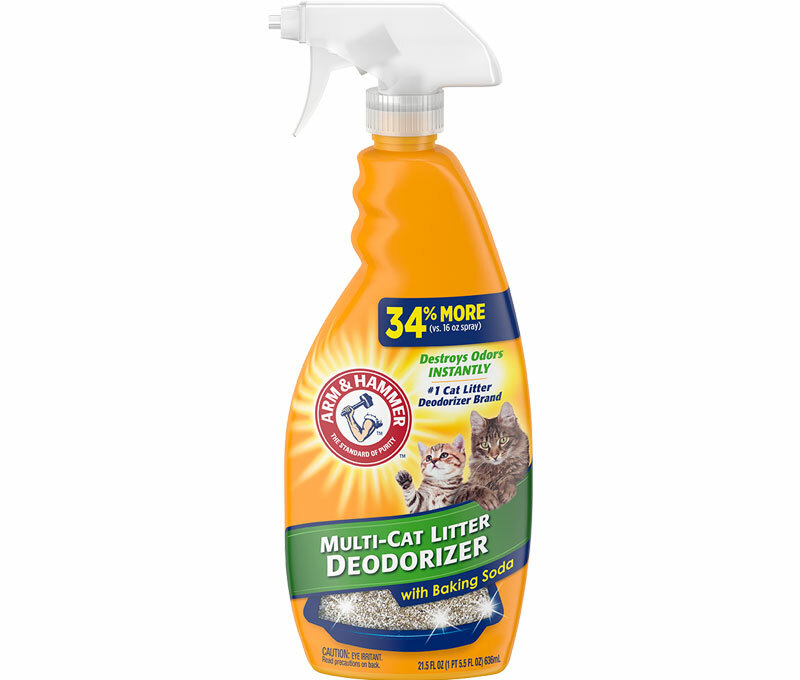 But the best part - MAKES IT SO EASY TO CLEAN my cats' litter boxes! It solves what I always hated the most about changing the litter - cleaning off gunk stuck to the bottom. This litter really does just slide out when it's time to empty the litter box. Nothing ever gets left stuck to the bottom of the box. Even emptying the litter box regularly with other litters, I usually needed to take the empty litter box outside (even in winter) and power hose blast and scrape the bottom of the box. Now, with this "slide out" litter there is no gunky stuff to scrape and power wash off. 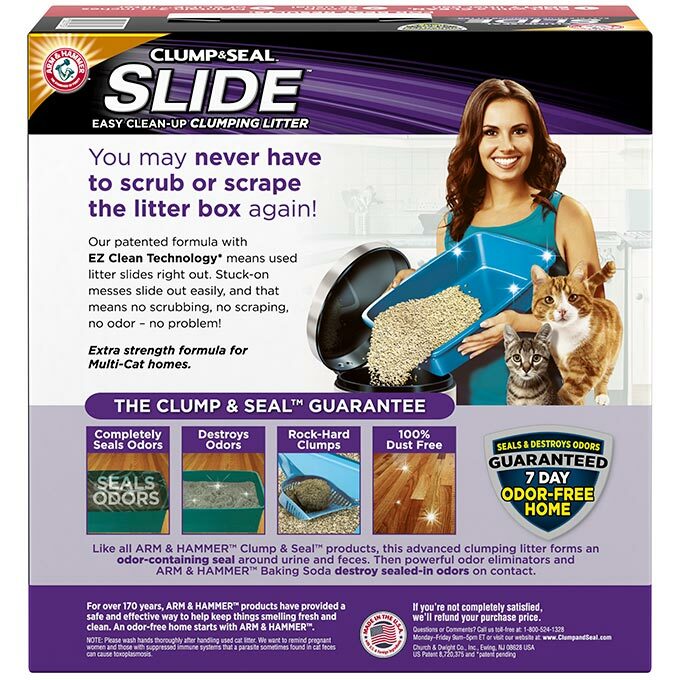 Last but not least, this slide litter clumps great and it LASTS!  I can end up paying LESS overall using it because I can USE LESS and it LASTS LONGER! 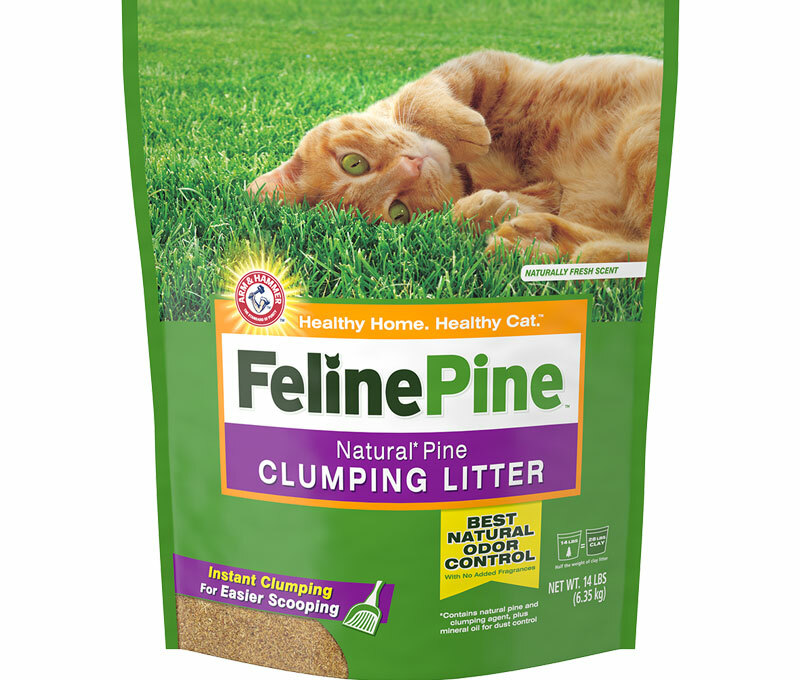 I find this litter ends up being more economical than others because of how well it clumps. Oh, and my cats accepted it right away and seem to like how effective it is in hiding their "deposits". This litter is worth every penny I paid for it and it will be the only litter I buy from now on. I recently acquired an indoor cat and had to start buying cat litter. I tried several brands and kinds and finally found the slide one. It works great. Easy to clean. No tracks all over the house. No dust. Won't buy anything else. I buy this because I have a self cleaning litter box. It makes it run easier and my cats don’t throw it out of the box anymore because they like it too. I also like the fact it helps keep the smell down. With three cats it’s a must. Best Litter on the market!!!!!! 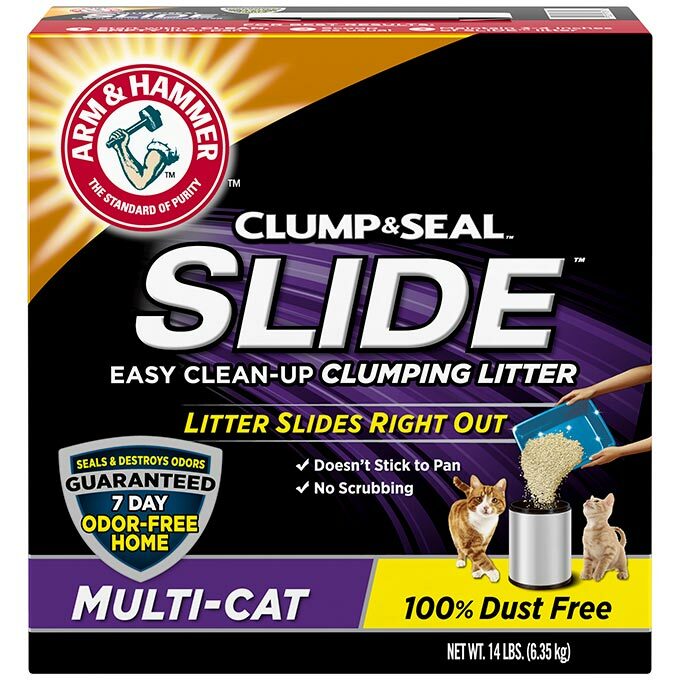 Have been using this for my 2 cats..I love it, I have had cats for over 50 years and tried lots of litters throughout the years...Slide is the best ever...Thank you A&H for this product. 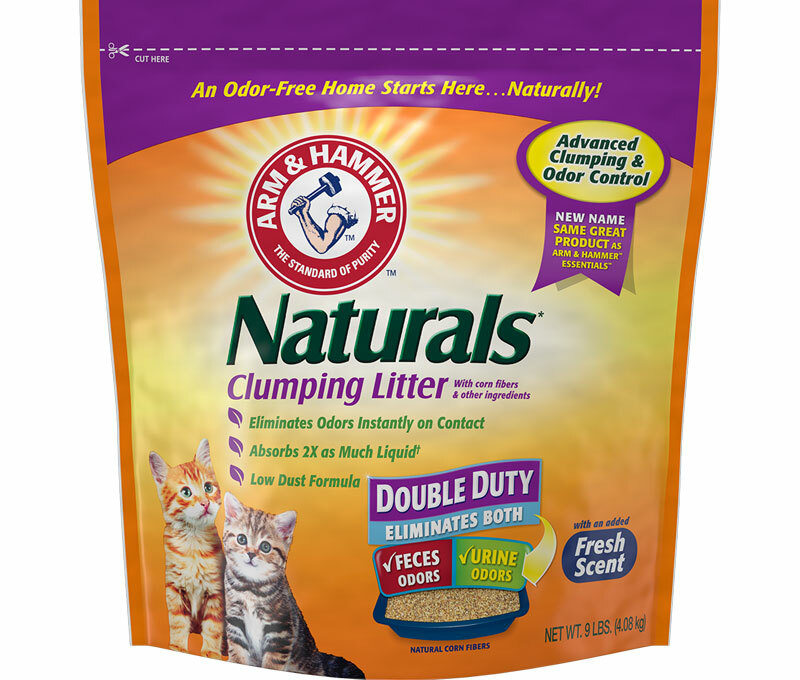 Experience the confidence of a 7-day odor-free home, guaranteed, with Clump & Seal™ Cat Litter. Available nationwide right meow. If your cat stops using the litter box, remove the cover; he may be wary of “predators” trapping him.